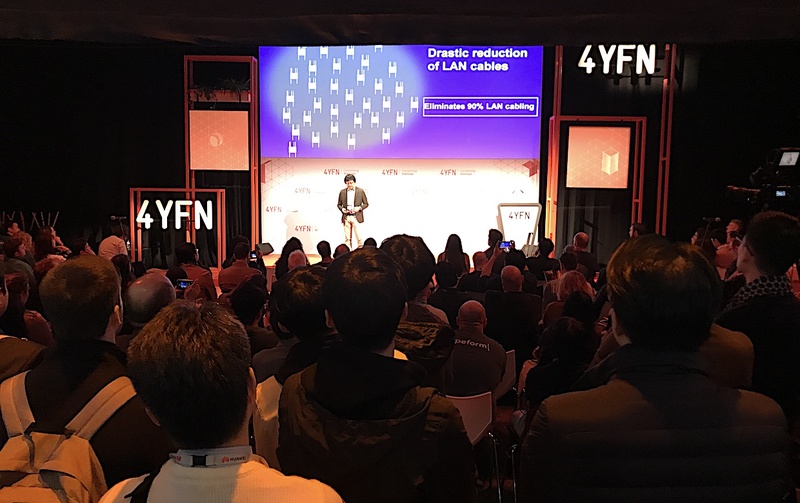 Four Years From Now (4YFN for short) is a startup showcase event in Barcelona, annually taking place along with globally known tech conference MWC (previously known as Mobile World Congress). Launched back in 2013 by distinguished Israeli entrepreneur and investor Yossi Vardi, the conference now attracts about 20,000 attendees every year. 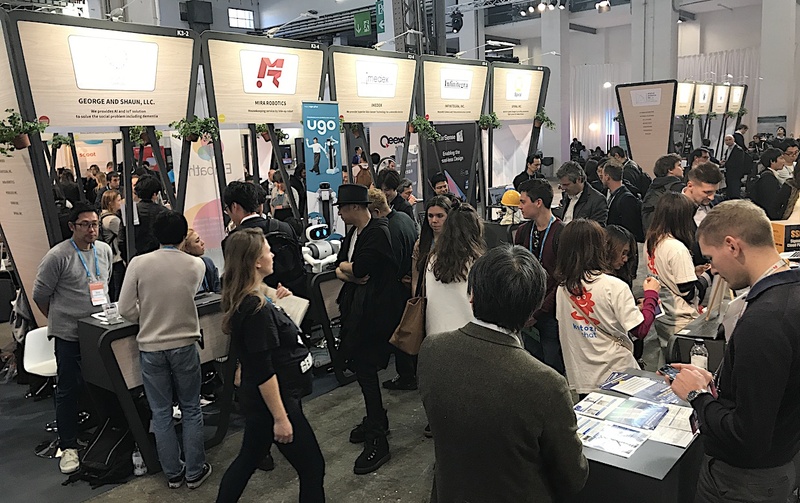 Some of our readers may recall that 7 Japanese startups jointly set up their Japanese Pavilion booths by paying expense by themselves at 4YFN last year in response to a massive effort by Tomohiro Hagiwara, CEO of Japanese startup Aquabit Spirals. 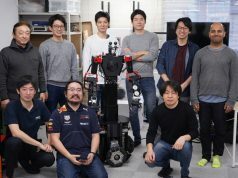 But this year, they have successfully obtained a financial support from JETRO, the Japanese government-backed trade promotion organization, and as many as 20 startups and SMEs (small and medium sized enterprises) from Japan attended the event as exhibitors and speakers this year. Jun Yamadera of FUKUSHIMA Wheel was interviewed by a local press. Exhibitors from Japan are Infinitegra (developing high sernsitive wearable camera), Mitsuya (plating electronic parts), Kotozna (offering multi-language translation service using social network and technology), George and Shaun (developing loss prevention devices and predicting dementia patients), Spiral (developing indoor-use drones), Techno Labo (case forming for IoT sample devices), Pisces (developing a virtual office room connecting remote workers using augmented reality technology)、pop inc (developing image analysis SDK for mobile)、Sigma-SAR (satellite data analysis), Trigence (developing high quality semiconductors for audio equipment), FUKUSHIMA Wheel (ad platform by displaying the LED on the bicycle rim), Aquabit Spirals (developing the Smart Plate device which enables bookmarking on real objects using NFC-enabled IC chips), Empath (identifying people’s emotion from vocal patterns in real-time regardless of language), Mobilous (offering the AppExe cloud for mobile app developers), PicoCELA (developing the multi-hop technology which enables users to install a wide-area local area network without cable), Vanguard Industries (IoT venture builder), Soinn (developing neural network for machine learning), and Mira Robotics (developing remotely-controlled robots delegating housekeeping chores). The Japan Innovation Showcase session was fully packed with an audience. A shot from PicoCERA’s pitch. Among all of them, Empath, FUKUSHIMA Wheel, George and Shaun, Kotozna, PicoCELA, pop inc, Aquabit Spirals, Techno Labo, and Tringence were invited to present onstage at Japan Innovation Showcase, the presentation session for Japanese startups at 4YFN where the venue for 200 people was all full with having some standing viewers. Compared to MWC where it’s harder to choose which exhibitors to check because of too many booths, more startups are concentrated in the 4YFN venue so that it’s more efficient for investors to look for good startups to invest in and for entrepreneurs to find enterprises in need of collaborating with startups. 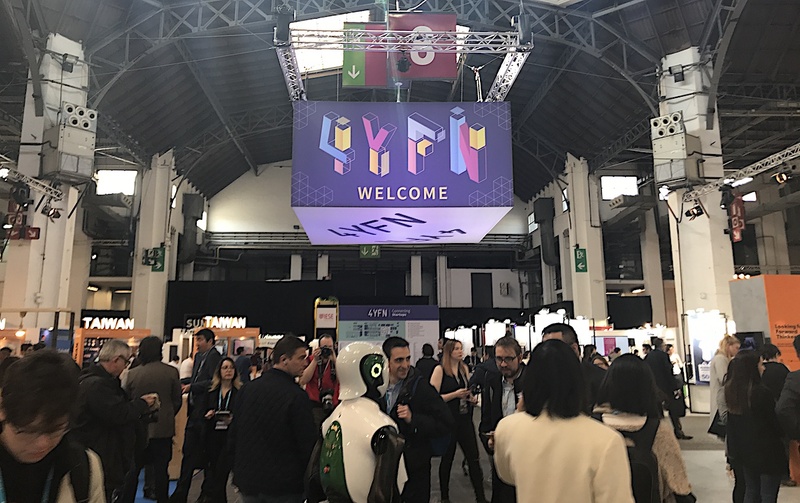 With the massive support from their government-backed startup support organizations, more than 100 companies from Korea and Taiwan were exhibiting at MWC and 4YFN, showing off more presence than local startups in Europe. Participants were incessantly visiting the Japanese startup booth area. 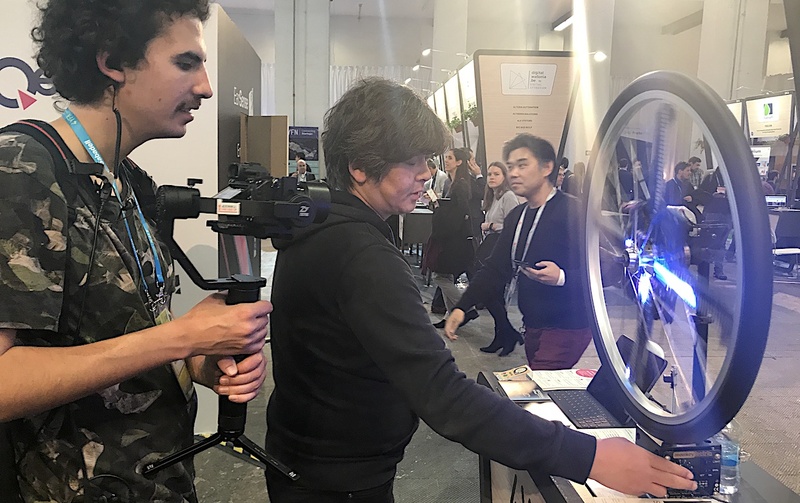 Hagiwara, who led the startup delegations to 4YFN this year, told us that his motivation for joining the event was triggered by meeting up with Visualead, the Israeli startup acquired by Alibaba in 2017. The Visualead ream told me that seeking a way out of the country and making global expansion efforts to find the optimal market is not only fatal but also very normal for Israeli startups, which is contrast with Japan having a sufficient-sized market inside the country. 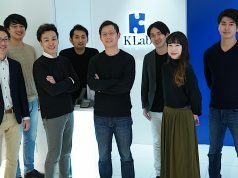 I think that even Japanese startups need to take the “Global First” approach rather than the “Global Expansion” one. 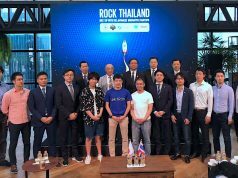 Since we’ve heard more startups and startup supporting organizations all across Japan are uniting with each other in this movement, more teams are expected to join the delegations and exhibit next year. Previous articleJapanese user location analytics startup Rei Frontier raises $2.7M from Mitsui & Co.